Sivanath Sastri College computer centre offers short duration certified courses designed to fulfil the career academic as well as the career requirements of the students. 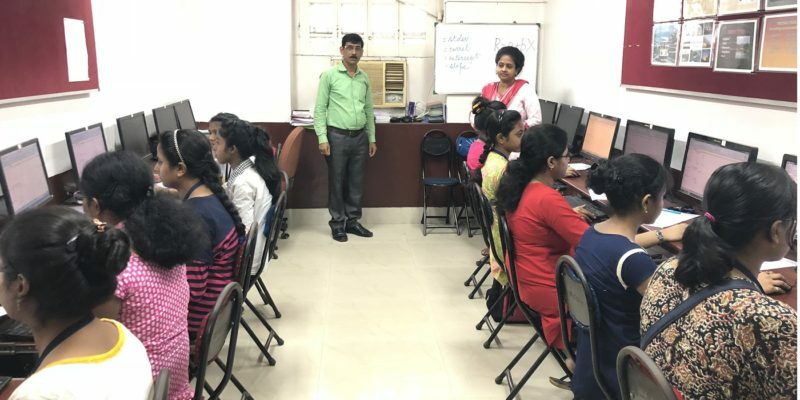 Besides that the IT practical classes of B.Com ( HONS ) students are also conducted by the Computer Labs. Admission on First Come First Serve Basis.